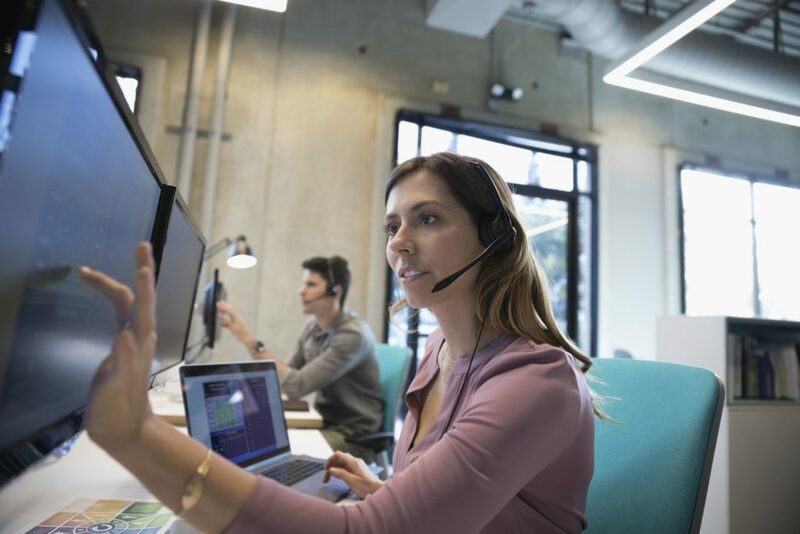 The contact center infrastructure market is undergoing a major revolution, moving from complex, on premise, multi-vendor technology to easy to use, all in one software suites in the cloud. But is moving your contact center to the cloud right for your business? Find out more about the top 10 reasons why business like yours are moving to the cloud.